This is one of my favorite ways to use shio koji. 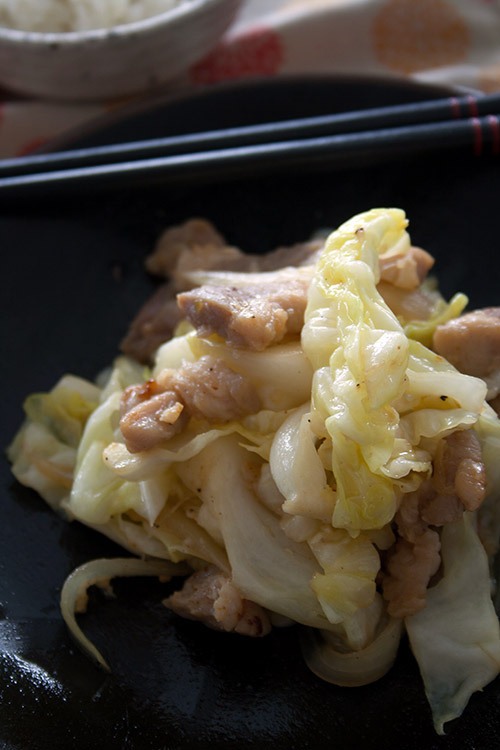 The meat can be chicken, beef or even shirmp but I like the combination of pork, cabbage and onion. 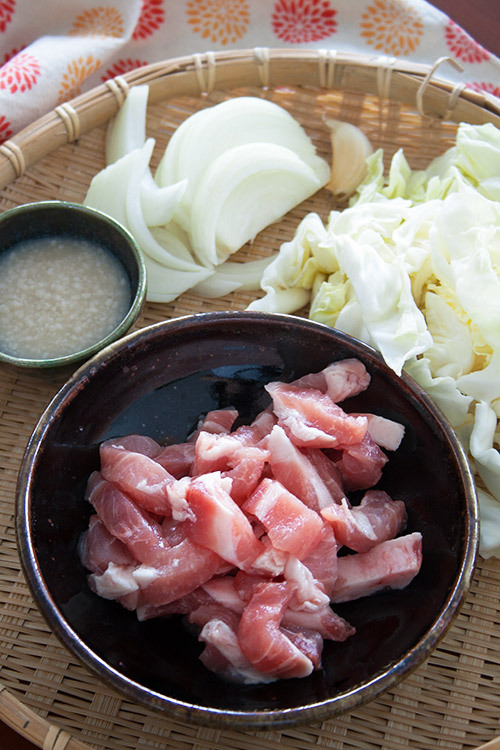 Incredibly simple and tasty with just three ingredients - plus shio koji! 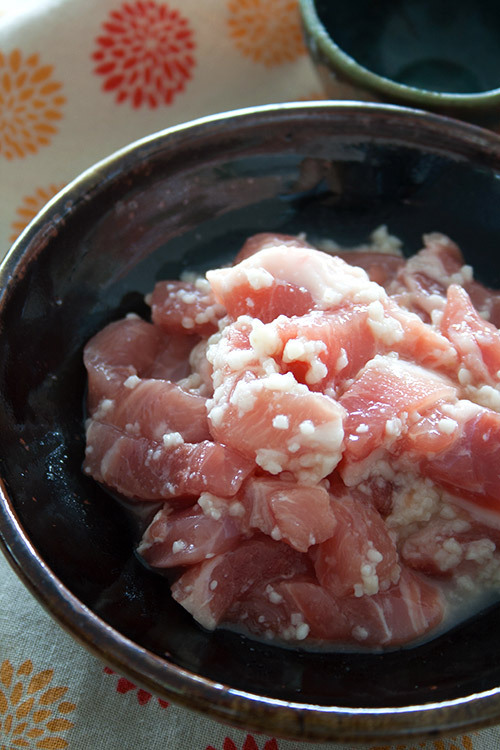 In a bowl, mix the pork slices and 5 teaspoons of shio koji and massage the meat with your hand for a minute. Let the meat maritate like that for 30 min up to 1 hour. In a wok or large fry pan, heat oil at medium high heat. Add onion and garlic in a pan and cook for 1 minute without burning the garlic. Add pork and cook for another 2 minutes until the color of meat turns white. Add cabbage and cook for 2 - 3 minutes until the cabbage is wilted and the meat is cooked through. Taste and add more shio koji 1 teaspoon at a time if you like. Finish with some black pepper.